You have finally reached the stage where you are looking for a home. Whether it is your first home or one of many, you’ll have to decide between a new home or one that has been previously owned. 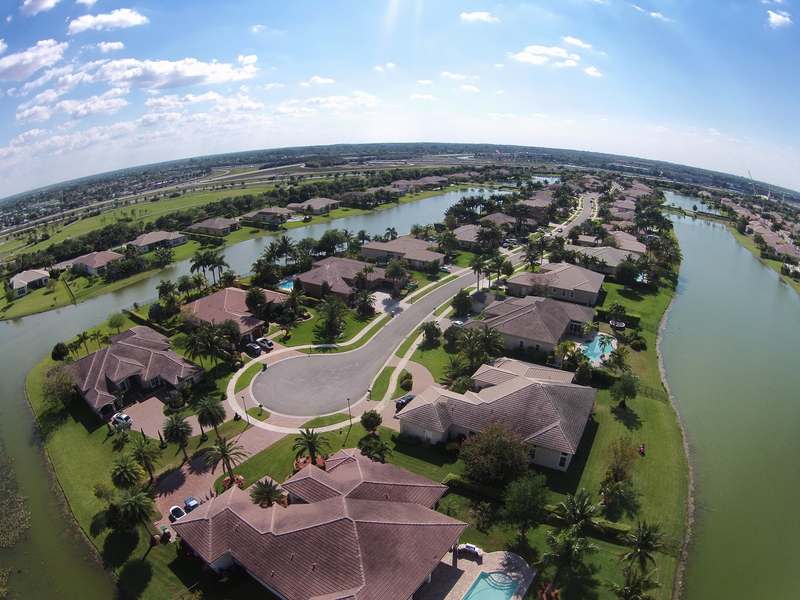 While both have their advantages, new homes for sale in West Palm Beach FL are your best bet. One of the best parts of owning a new home is that you do not need to make any updates. Chances are that a new home already has all the current technology installed, do not have to worry about updating old materials, and are up to current codes. If you buy a home that is even 10 years old, you might have to update the building to meet new codes or update certain appliances if you want to have a technology-friendly home. Why spend the extra money to update it when you can buy it already up to date? Say you purchase a home that has already been lived in. A few years later, you might find yourself needing to replace things like the roof, key appliances, and other major aspects of the house. One of the biggest benefits of buying a new home is that you don’t have to worry about replacing things for a long time. Every aspect of your house will be new and fresh. Looking for New Homes for Sale in West Palm Beach FL? If you are someone looking for new homes for sale in West Palm Beach FL, contact us today. Chris Allen Realty is here to assist you in finding your next home.